Every year, volunteers from Australia return to Israel to work and volunteer at a hospital outside Jerusalem. Friendship is the theme of Hesed, our adult volunteer trip to Israel. 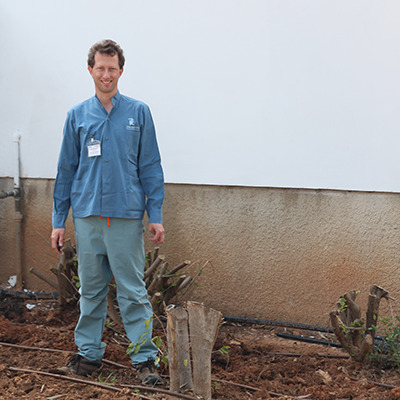 Volunteers gladly clean and work on projects around the hospital, all while making lasting friendships with the Israeli people in the Messiah’s name.